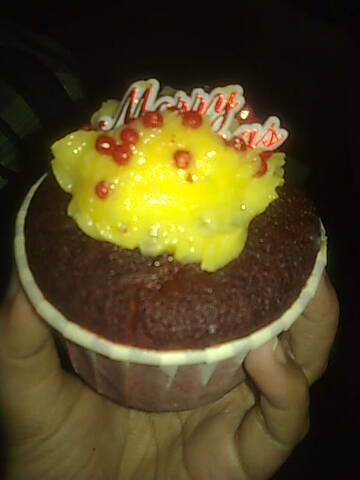 Do try red velvet cupcake at Delicious. SERIOUS SEDAP! 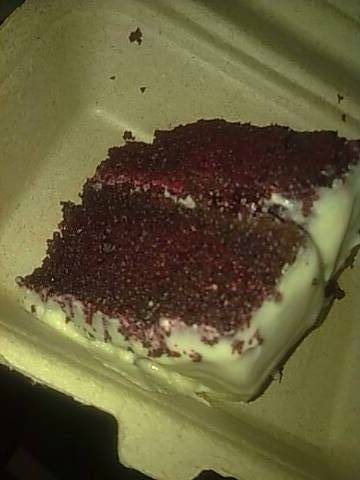 pernah makan kat delicious & cupcake chic’s version of red velvet cupcake. mildly interested. but certainly wasnt ‘wowed’! juned: then, i leave it to you to bring it on december 8. heheh. aku mengharap ni tau. didi: bila nak masak brownie ni..